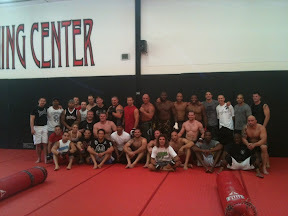 We had a big day with the crew from Albuquerque sparring as well. Coach Amal ran practice. 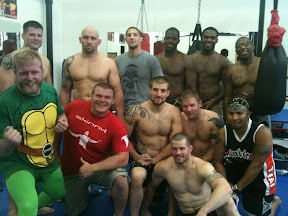 These were the 185lbs and up and the lighter weights had jus as many guys.